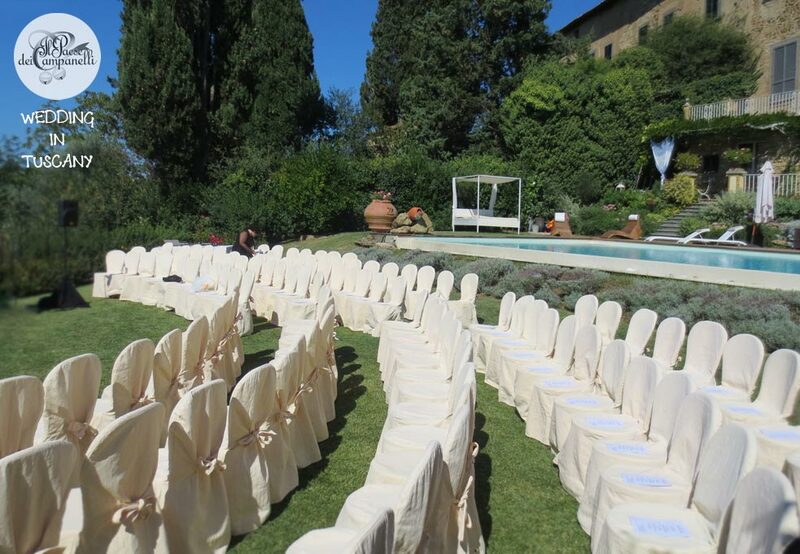 For the day of your wedding you will have the whole room just for you. 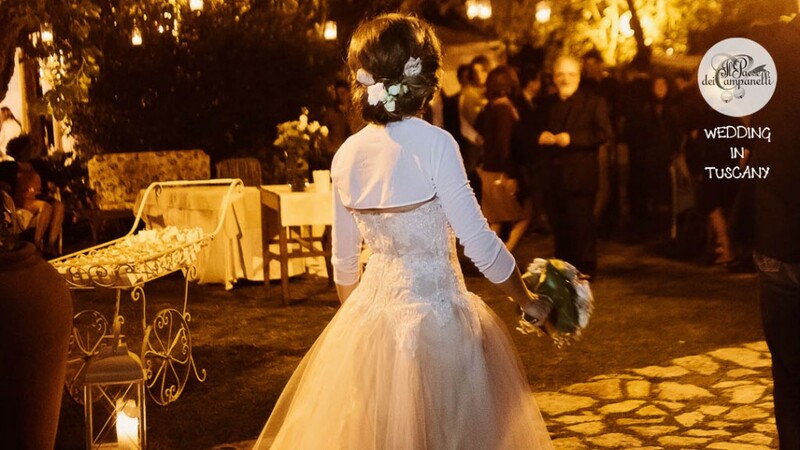 Each room will be decorated in the style of your wedding. 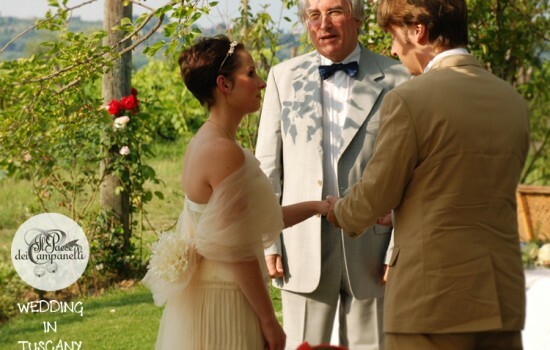 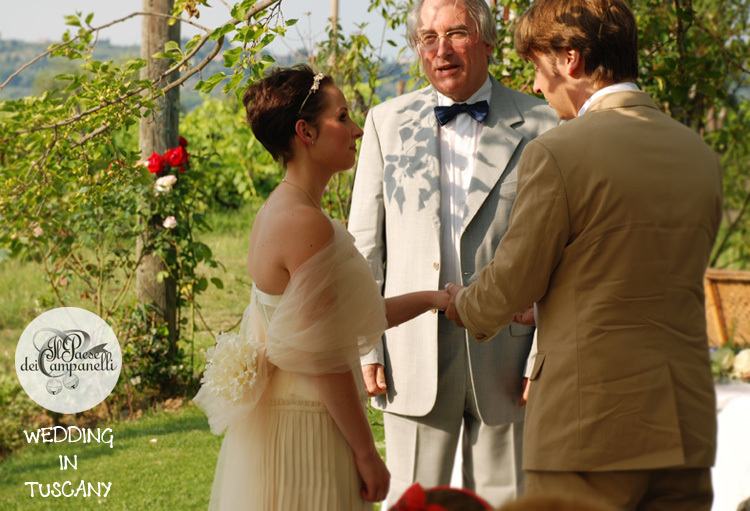 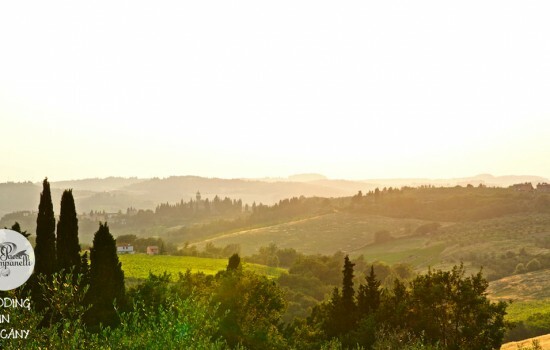 Weddings in Tuscany is the dream of many couples and here we have all the ingredients to succeed in this. 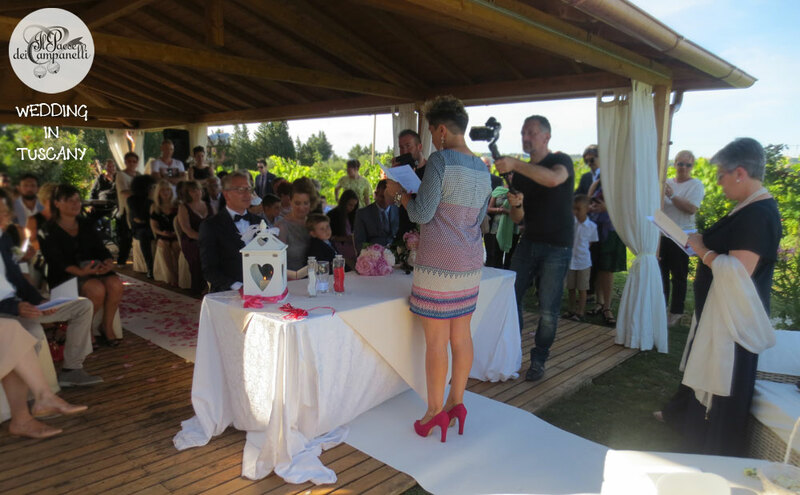 The menu will be chosen and agreed with the couple and then adapted to any need. We can also make wedding cakes of all kinds, according to shape and taste you prefer. 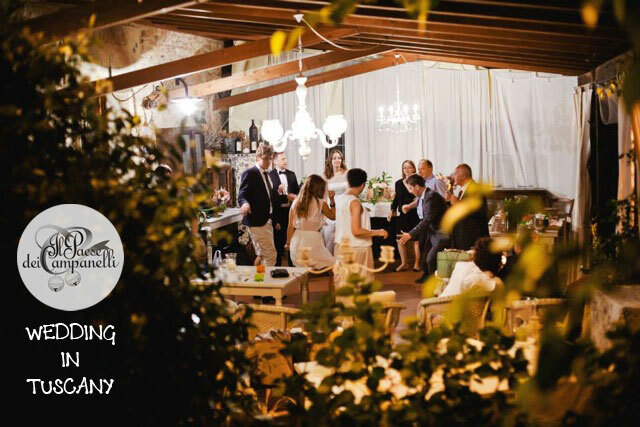 The spouses can take of special services: aperitif and photos in the park of Villa Manor, decorations and floral arrangements, construction and decoration of the rooms and tables, accompanied by music, shows and entertainment. 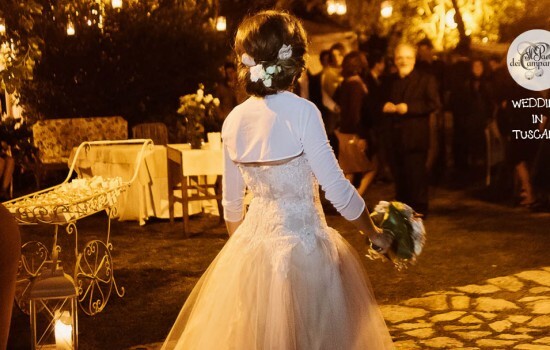 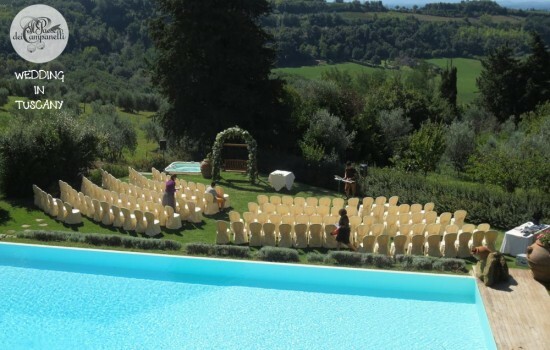 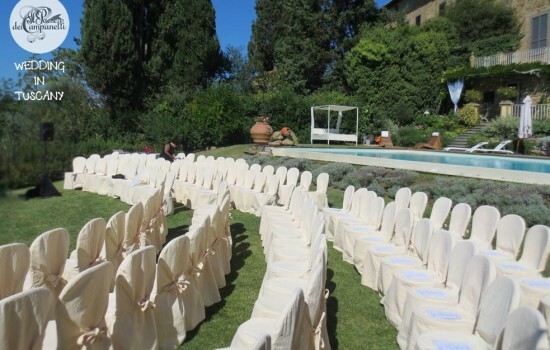 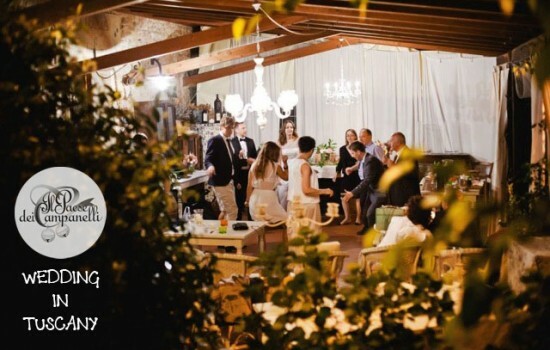 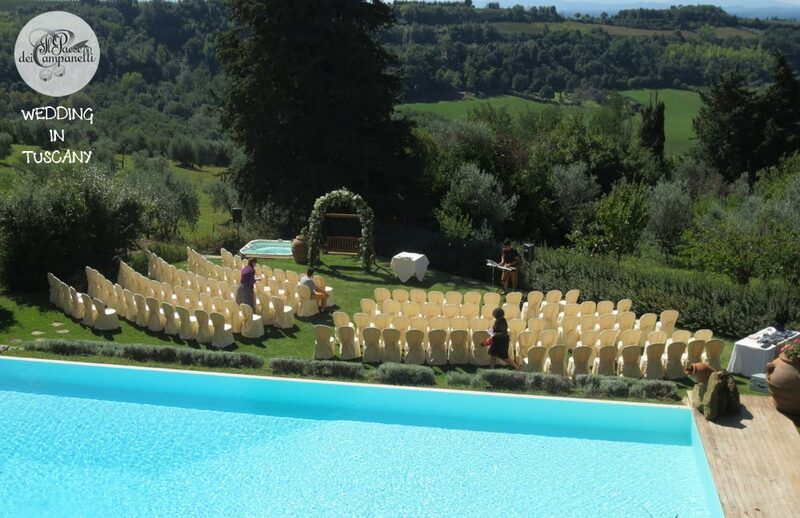 You can celebrate the civil ceremony in the park of the villa or in the restaurant garden with vineyards and Tuscan countryside in the background. 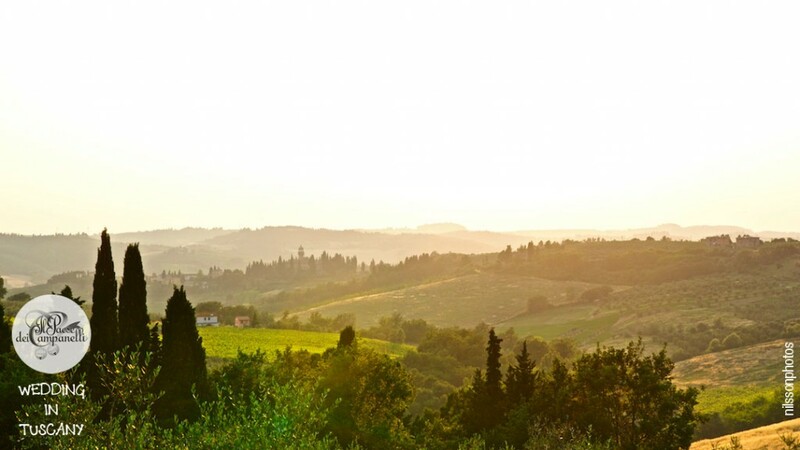 Prosecco di Valdobbiadene, Chianti Ancient of Semifonte, Vernaccia di San Gimignano, Moscato d Asti. 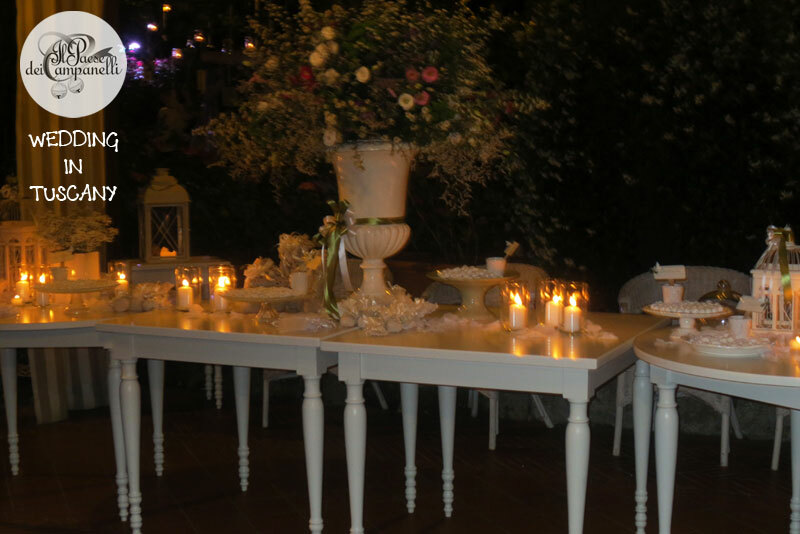 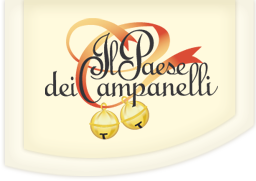 We are available to the spouses to know their needs and suggest personalized menus.